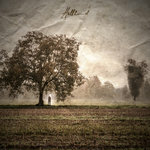 Includes unlimited streaming of Italiota EP via the free Bandcamp app, plus high-quality download in MP3, FLAC and more. 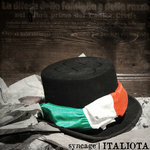 After just four months since their first release, the SYNCAGE project are back with a breath-taking production: ITALIOTA EP. 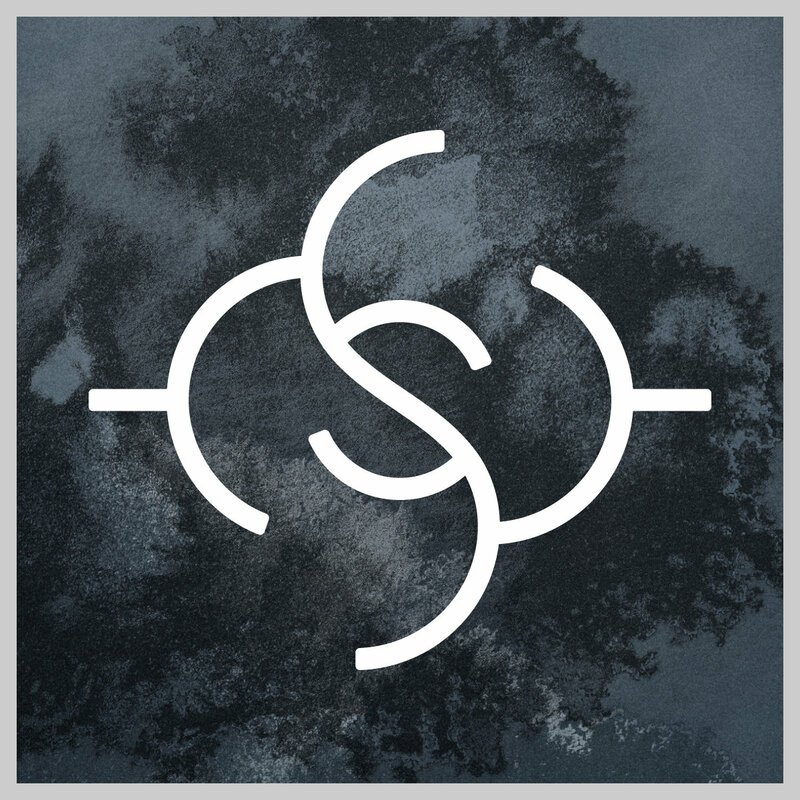 This opus ranges from the melancholic soundscapes of "Anxiety" to the sneering might of "Leash and Necks" and features Syncage's first suite, their very own theatrical metal manifesto, "Italiota's Journey no.2". 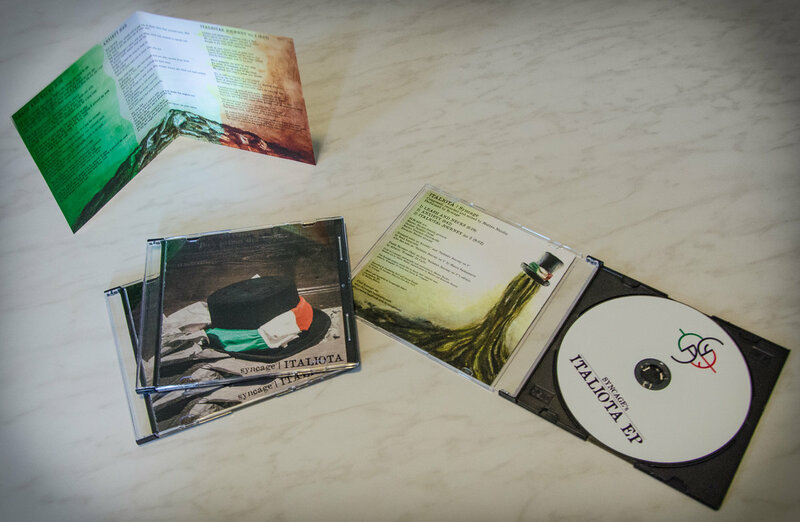 All songs written and arranged by Matteo Nicolin. Recorded at Doubtstep Hall and Graim Studio, Vicenza, IT, between 28th and 31st July 2014. Mixed and mastered at Langendijk Schuil, Amsterdam, NL. Cover art concept, photography and realization by Matteo Nicolin. 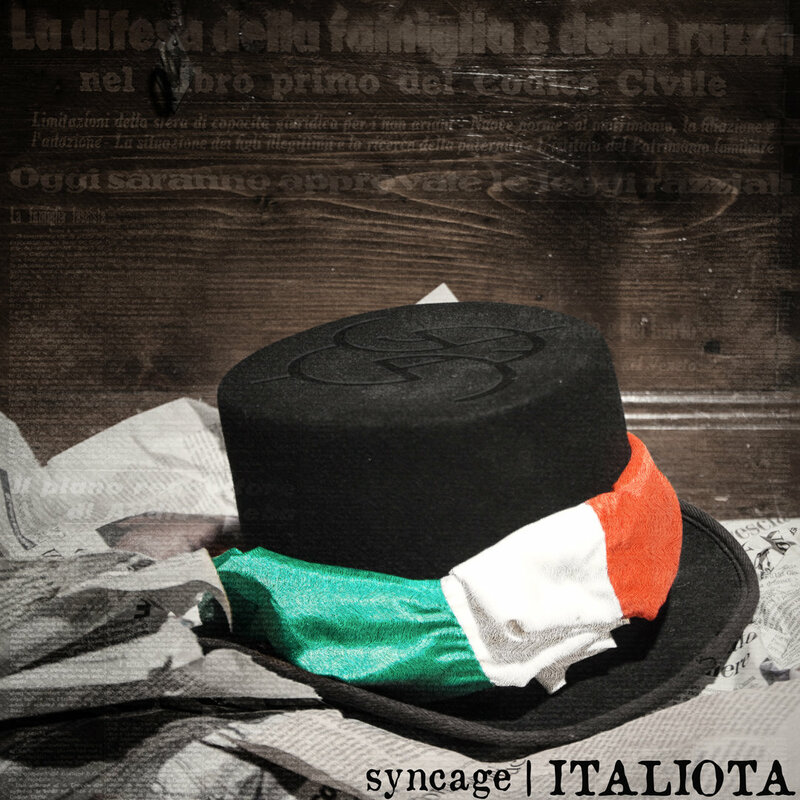 The Syncage project would like to thank their beloved ones, Alberto "Fromcha" Di Carlo and David M. Campese. Saxophone solo in "Italiota's Journey nr. 2" by Mauro Baldassarre. Trumpet solos in "Anxiety and "Italiota's Journey nr. 2" by Sean Lucariello. 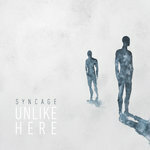 Syncage are a musical project which aims to sting listeners' resonance through various psychoemotional devices. in your shoes I would not! Glorify hollowness, aim to be tied!